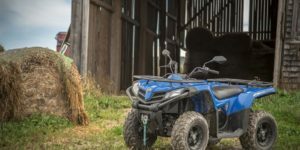 Recreational Parts & Accessories are the company you’ve come to trust for ATVs, UTVs, lawn and forestry equipment. We service all kinds of makes and models of top brands of Motorcycles, ATVs, Boats, Four-Wheelers and much, much more. For any kind of repairs, you can count on us. We offer warranties and sell after market parts and accessories and offer repairs and motor jobs. No job is too big or challenge too difficult for our team when it comes to making sure your equipment runs right. Our price and service is what sets us apart from the competition, as an independent store, we can offer you the specialized service you won’t find with the big guys. We guarantee speedy service and we don’t make our customers wait. 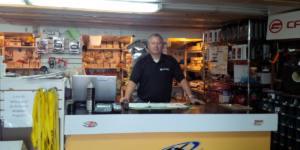 Recreational Parts & Accessories has been a staple of the community in Bay Roberts since opening its doors 18 years ago, and has grown into the company most trusted by those with an interest in forestry, recreational and outdoor activities. 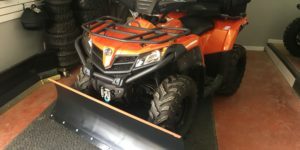 We are the ATV and Side by Side And Motorcycles specialists in Bay Roberts.